Since 1900, Stickley has built quality into every piece of furniture they make. 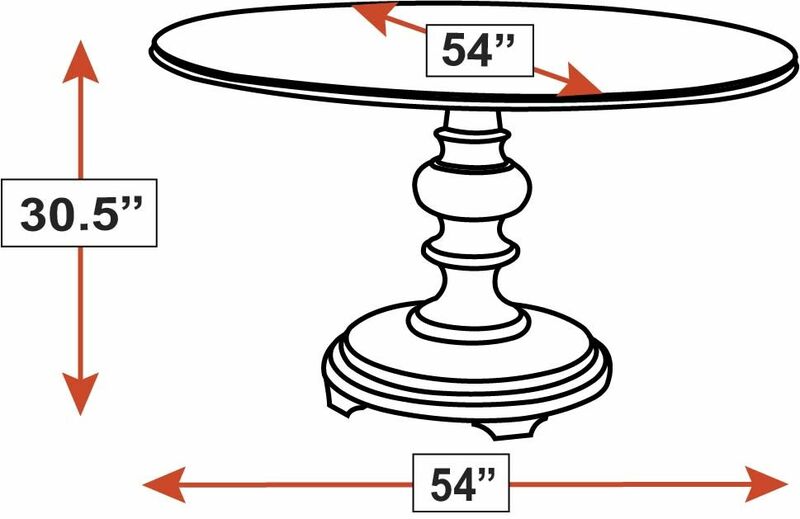 The round pedestal design will fit into traditional or even country-themed decor. 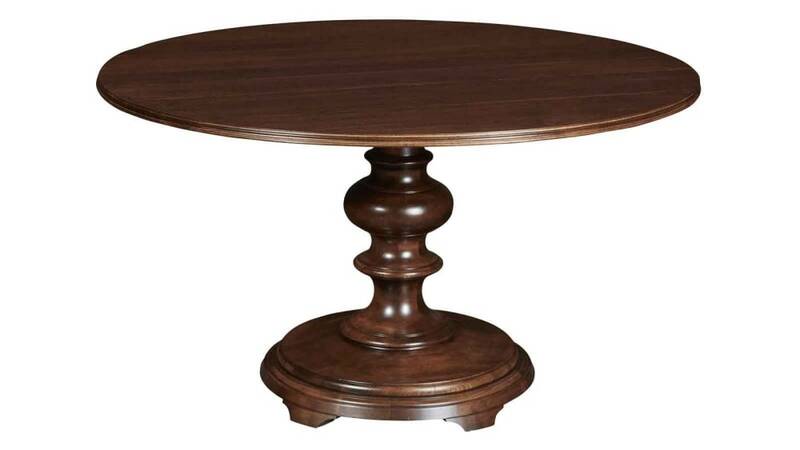 A hand-applied finish enhances the solid cherry table top and pedestal platform base.